What do you think of when we talk about “fasting”? Probably Passover, or Ramadhan or other religious traditions. Well hold on to your bootstraps because I’m about to blow your world wide open. Intermittent fasting is increasing in popularity as a quick and effective way to lose weight. Here’s the most interesting part, it may be better for men than for women. An intermittent fast is a brief period of 12-16 hours where you don’t eat anything, and only drink water. You’re probably thinking that sounds insane and impossible! Well, you might be doing it already without realizing it. For instance, if you ate an early dinner at 6pm and breakfast between 6 and 10am (12-16hrs)— with only water or other clear liquid beverages in-between, then you were fasting! Improves cognition, memory and clear-thinking. Makes us less insulin resistant, staving off fat and insulin related disease by reducing levels of circulating IGF-1 and increasing insulin sensitivity without lowering the resting metabolic rate. May improve immunity, lower diabetes risk, and improve heart health. Increases production of brain neurotropic growth factor—a protein that promotes neuron growth and protection—making us more resilient to neurological stress and thus staving off neurodegenerative diseases. Dr. Amy Shah, MD found that women complained about intermittent fasting and its effects on their hormones. She found scientific literature that supported these experiences. 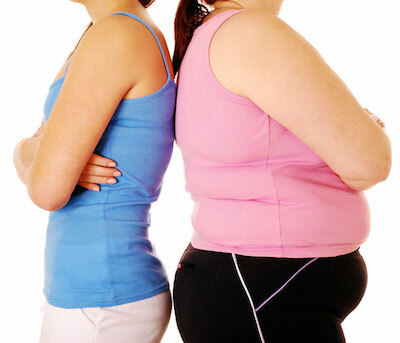 Intermittent fasting can cause hormonal imbalances in women if it’s not done correctly. Women are extremely sensitive to signals of starvation, and if the body senses that it is being starved, it will increase production of hunger hormones leptin and ghrelin. So … when you experience those incredible hunger pangs after under-eating, you are actually experiencing an increased production of these hormones. It’s the female body’s way of protecting a potential fetus—even when a woman is not pregnant. You know, those whale noises that always seem to occur in the quietest of rooms. Well those bodily signifiers only get louder when ignored. Or worse, we try to ignore them … and then fail and binge later, then follow that up with under-eating and starvation again. And guess what? That vicious cycle can throw your hormones out of whack and even halt ovulation. In animal studies, after two weeks of intermittent fasting, female rats stopped having menstrual cycles and their ovaries shrunk while experiencing more insomnia than their male counterparts (though the male rats did experience lower testosterone production). Intermittent fasting can sometimes throw off a woman’s hormonal balance, cause fertility problems and exacerbate eating disorders like anorexia, bulimia and binge eating disorder. Women should fast for a few days a week instead of everyday. It’s called crescendo fasting and maintains all the benefits of fasting without throwing a woman’s system out of whack! Many doctors believe that women benefit more from crescendo fasting because it doesn’t send their hormones into a frenzy. It is a gentler approach which helps the body easily adapt to fasting more easily. However, that’s only if it’s done correctly! Ideally fast for 12-16 hours. On fasting days, do some stretching exercises or light cardio. On non-fasting days do more intense workouts like strength training. Drink plenty of water and freshly-extracted juices. After 2 weeks, feel free to add one more day of fasting. Intermittent fasting is a great way to sculpt your body and shave off those stubborn pounds. Of course it is much easier for men than for women. What else is new? 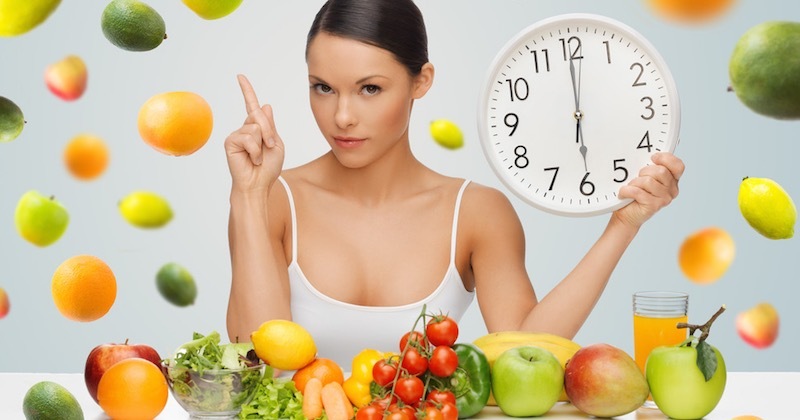 Nevertheless, if women want to gain all the benefits of fasting they should follow the crescendo guidelines for the best and most effective results.